Never had a cholesterol check? 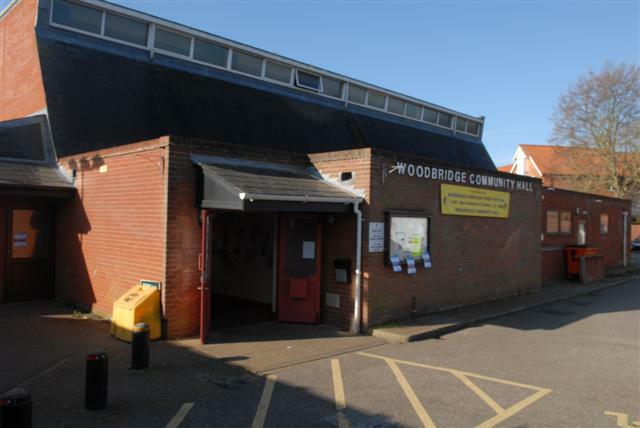 It is located near the Town centre, surrounded by a public car park, close to Woodbridge railway station and adjoining a coach park. How do I get to the venue by road? How do I get to the venue by train? How do I get to the venue by bus?